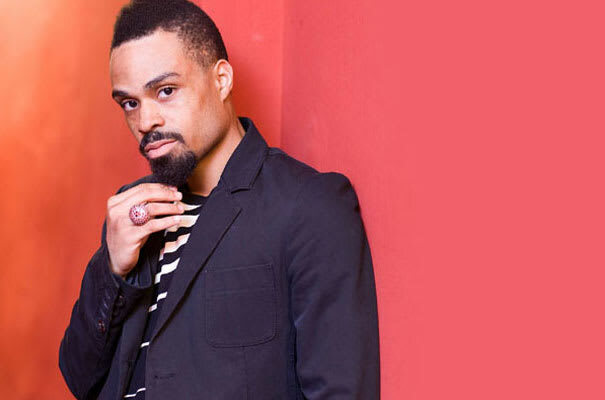 For singers, making an amazing song with a rapper is an artform, and few understand the nuances of that art like Bilal Oliver. The Philadelphia native has been called upon time and time again to add his vocals to hip-hop tracks ever since he started making noise working with J. Dilla and Common in 2000. His 2001 debut, 1st Born Second—which featured work with Dr. Dre, Jadakiss, and Mos Def—only increased his standing as someone who was equally at home crooning over a hard hitting boom-bap beat or a laid-back soul sample. With the release of his second studio album, Airtight's Revenge, earlier this week, we caught up with him to discuss his illest rap collaborations.